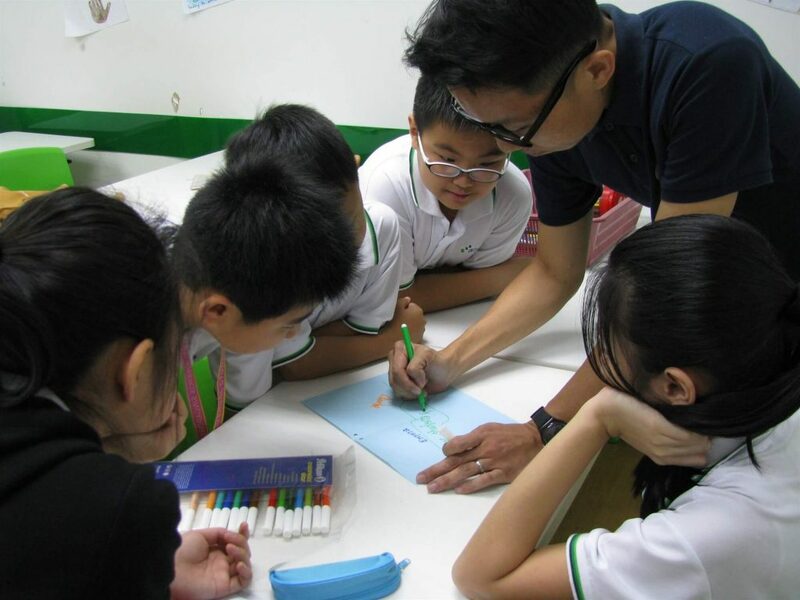 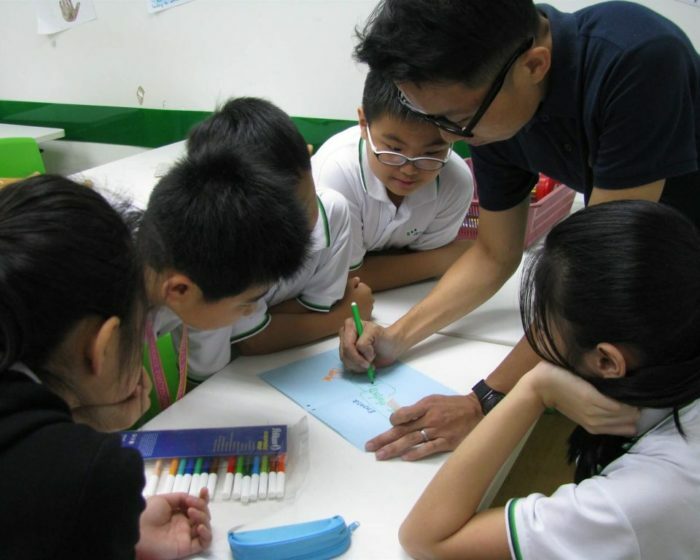 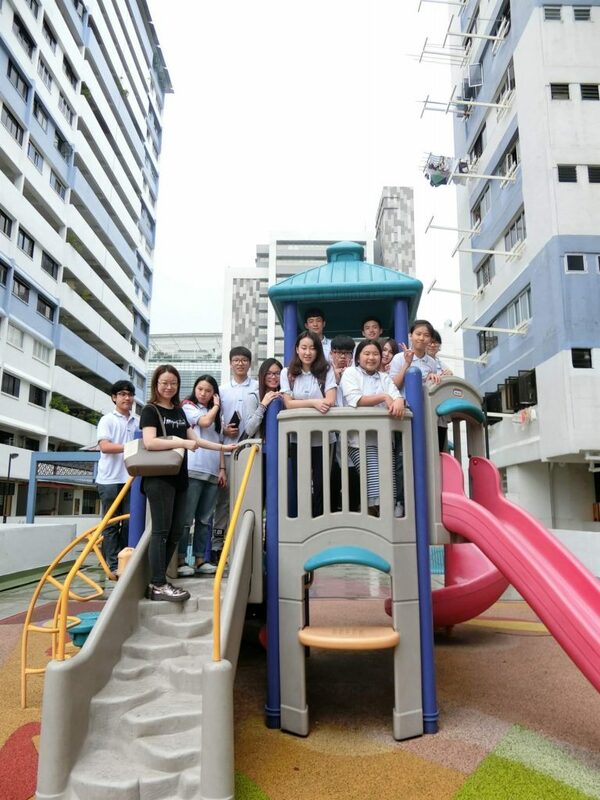 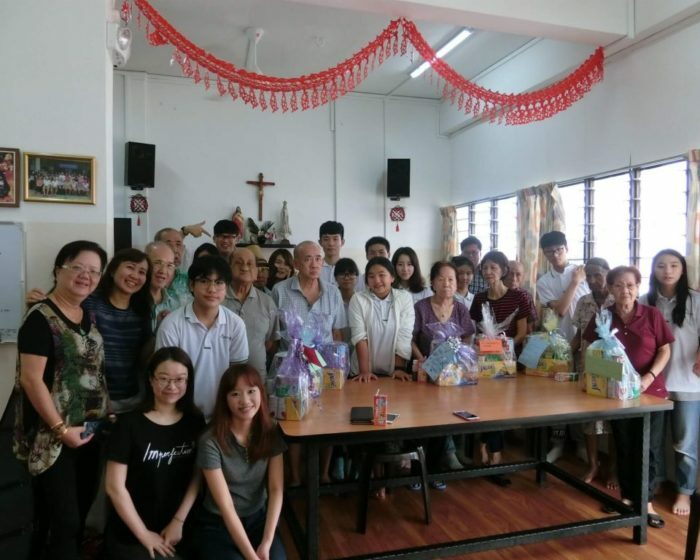 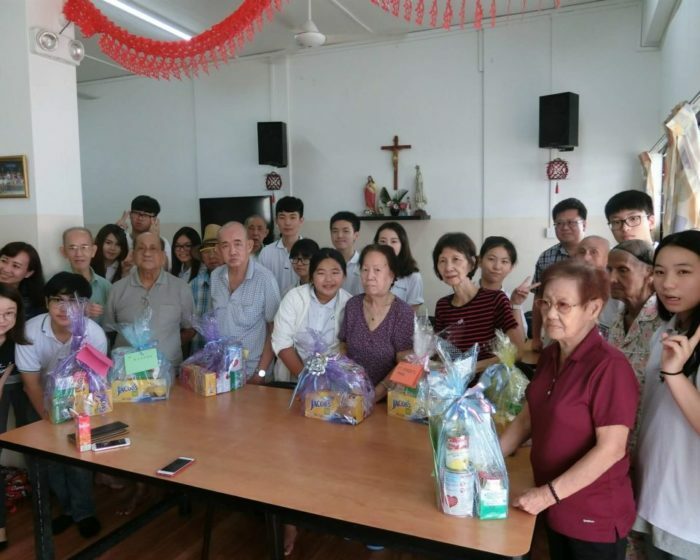 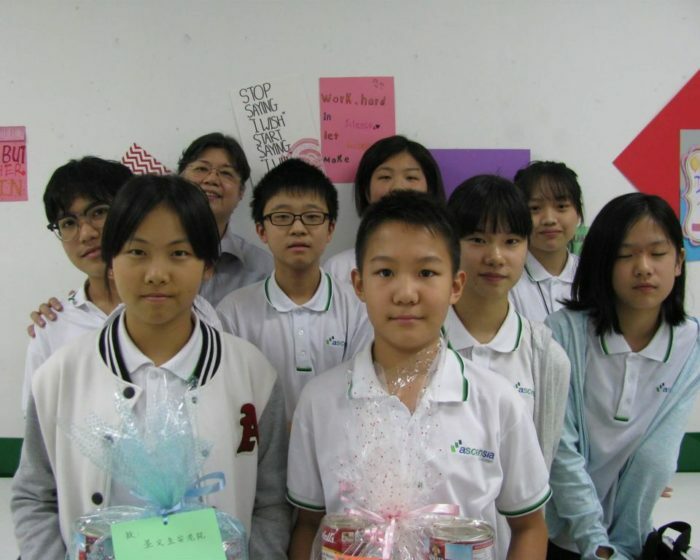 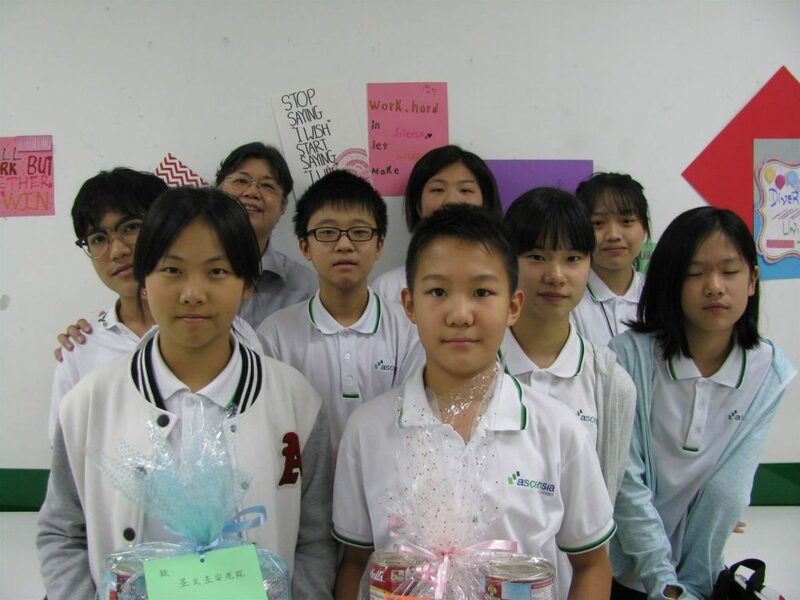 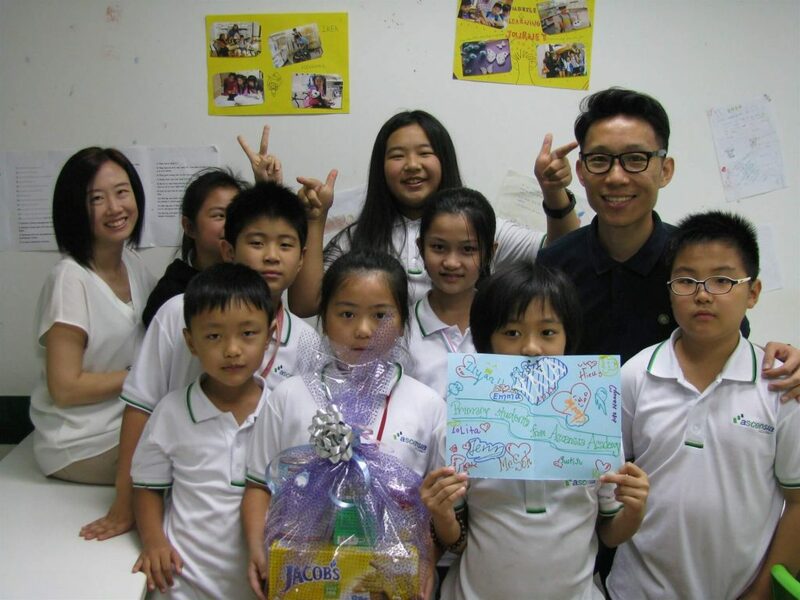 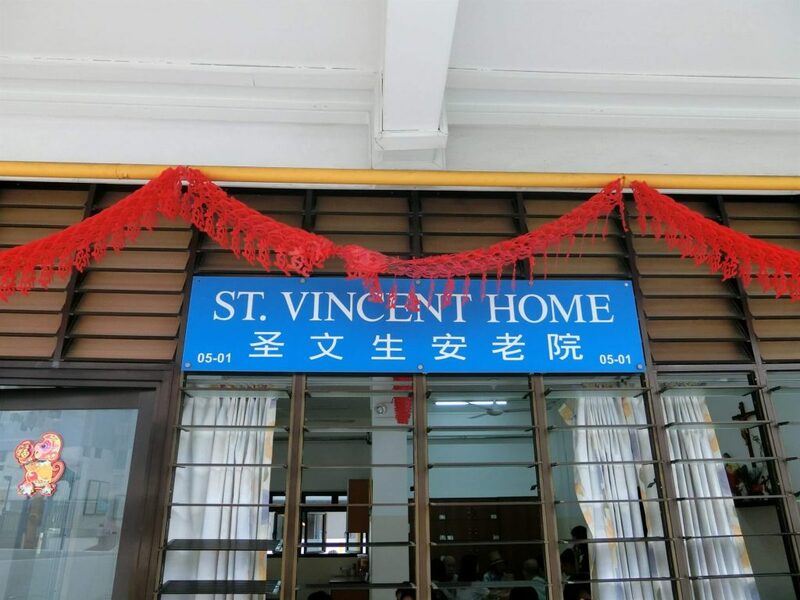 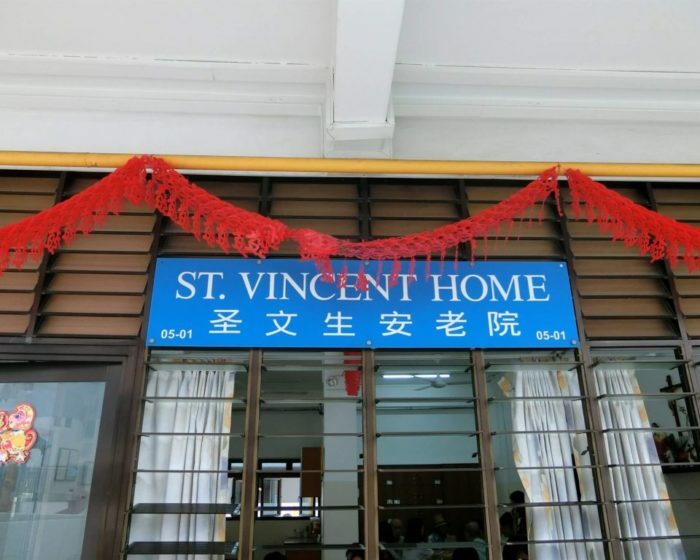 Our school organised a fund-raising event in aid of the residents at St Vincent Home. 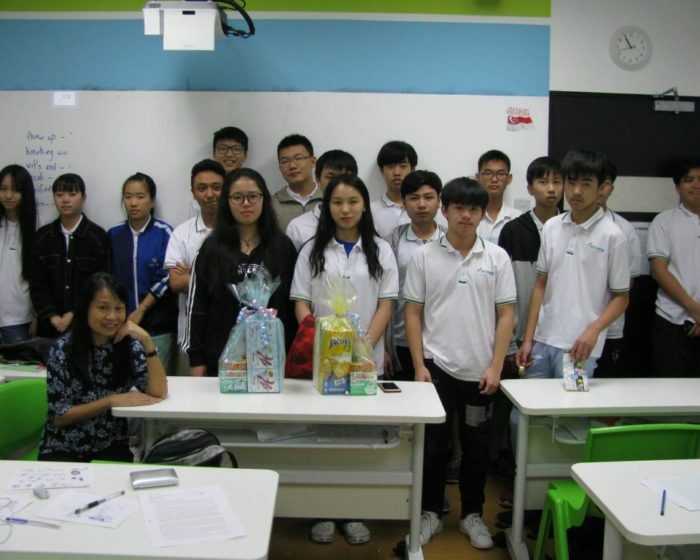 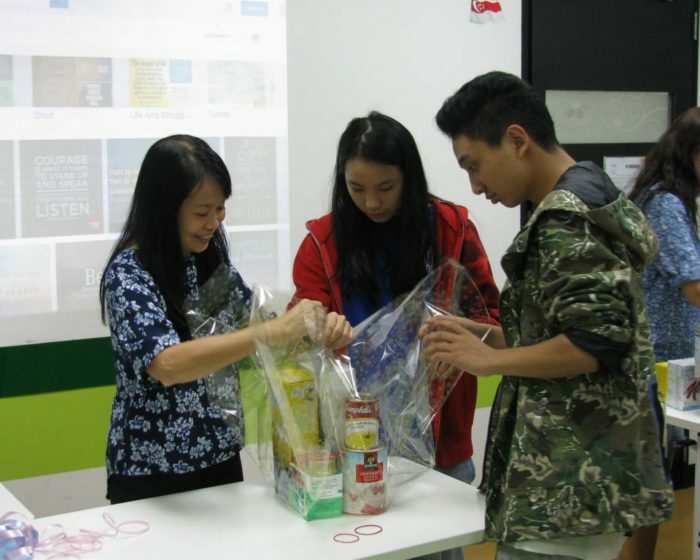 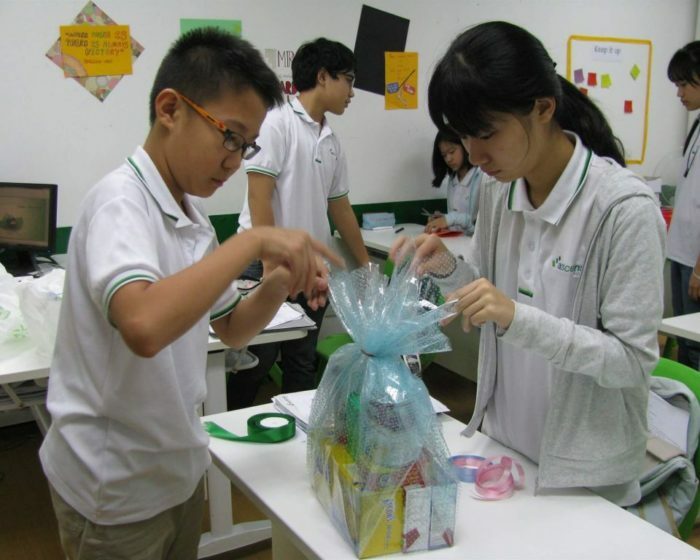 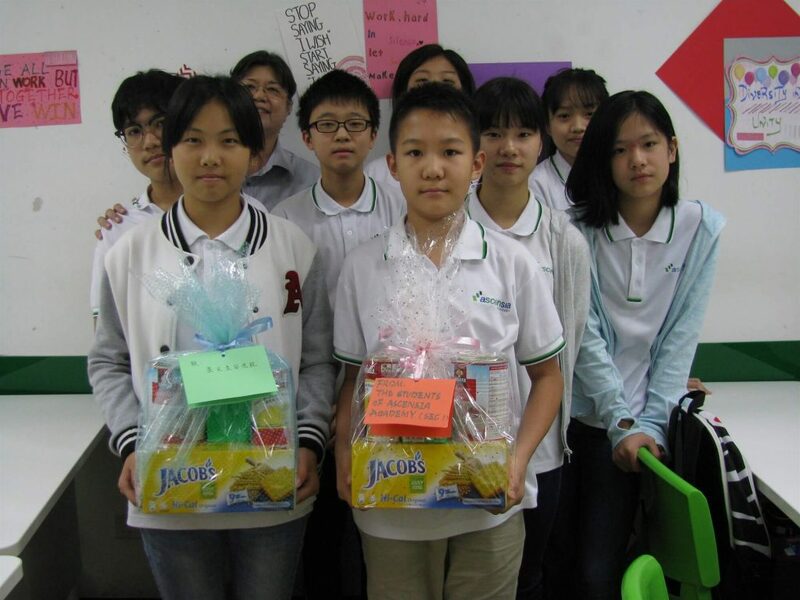 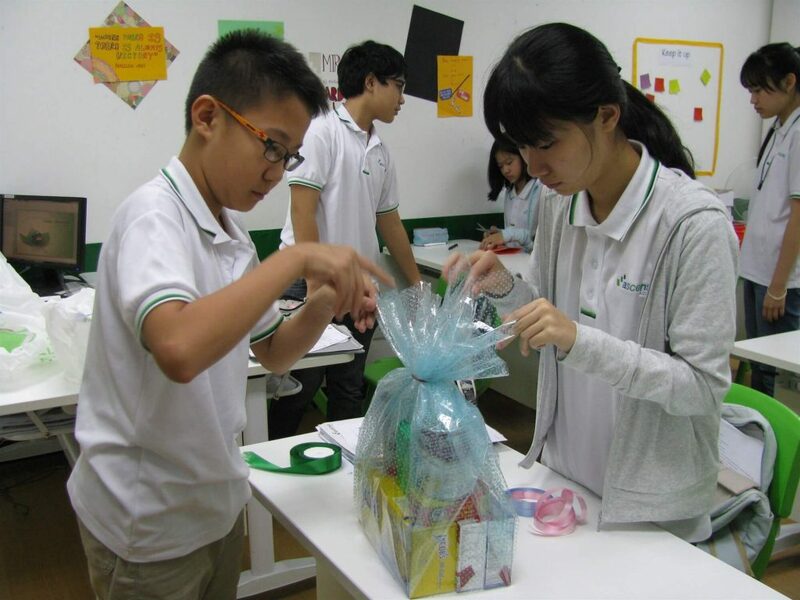 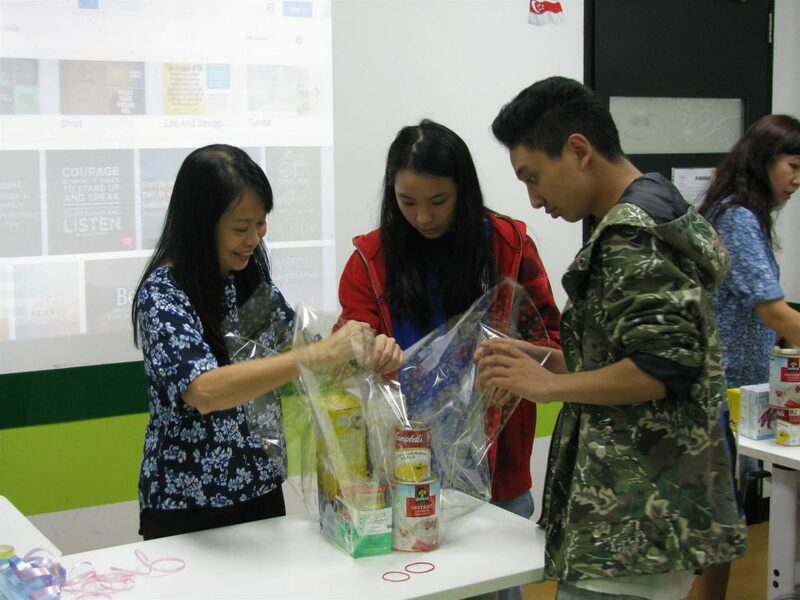 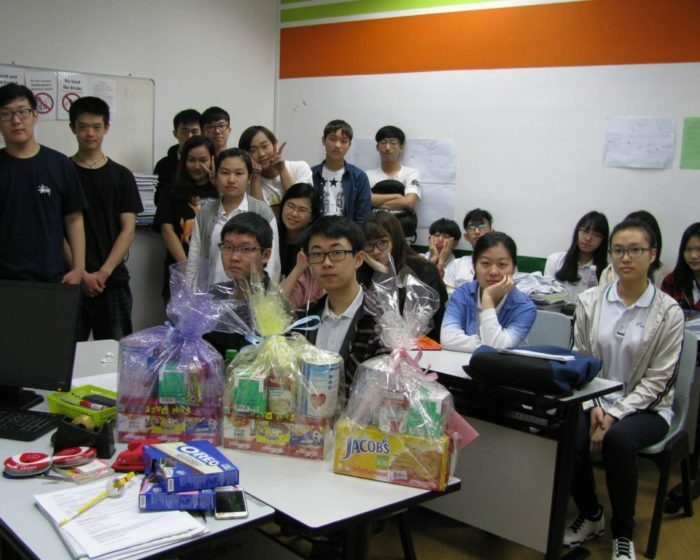 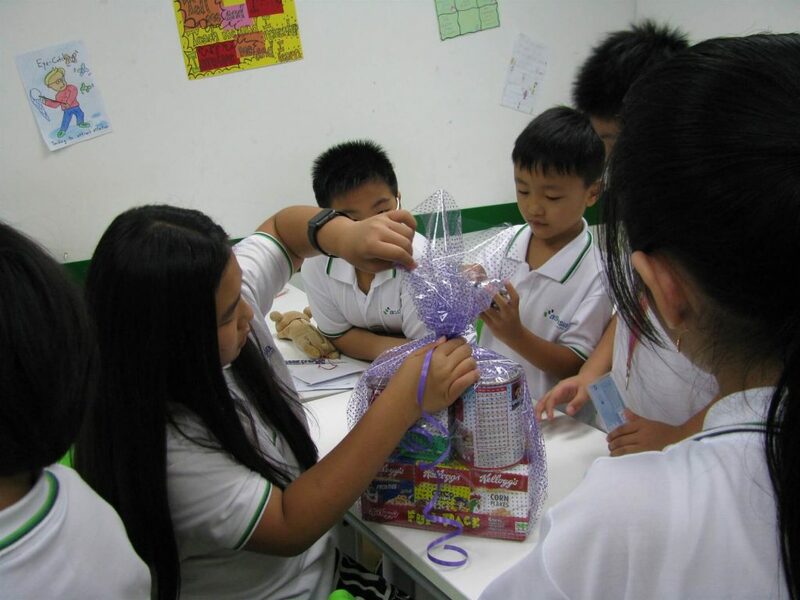 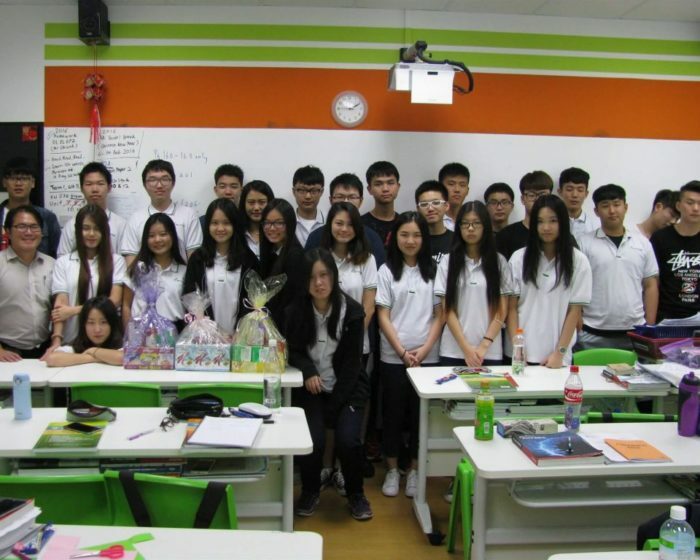 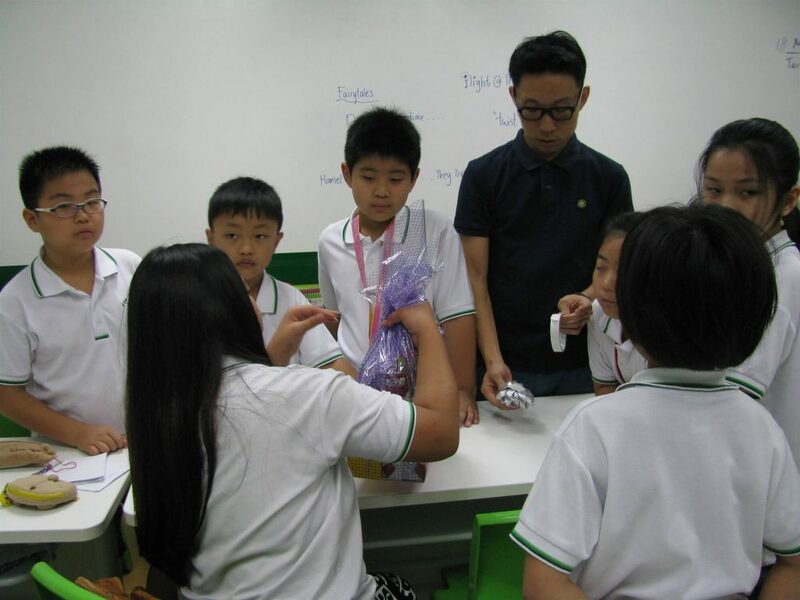 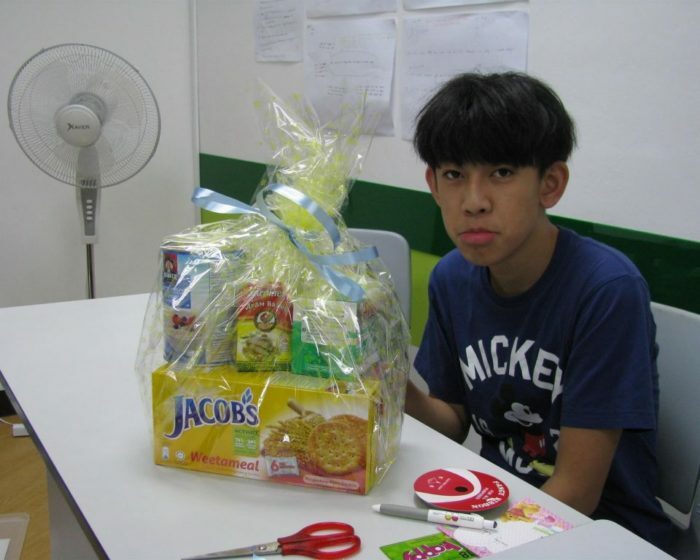 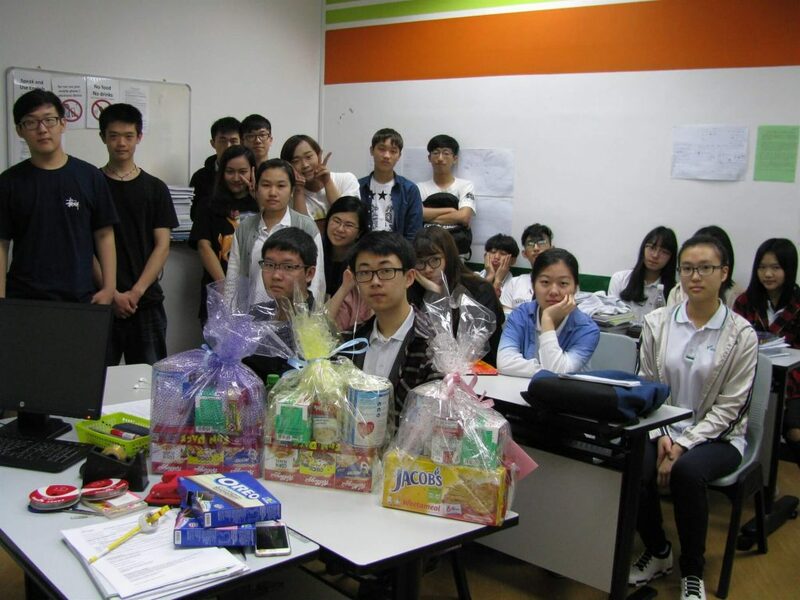 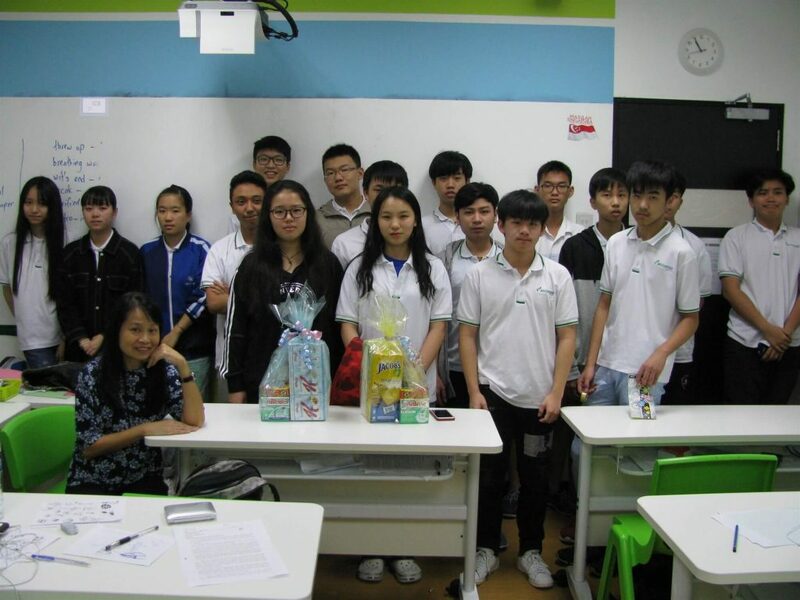 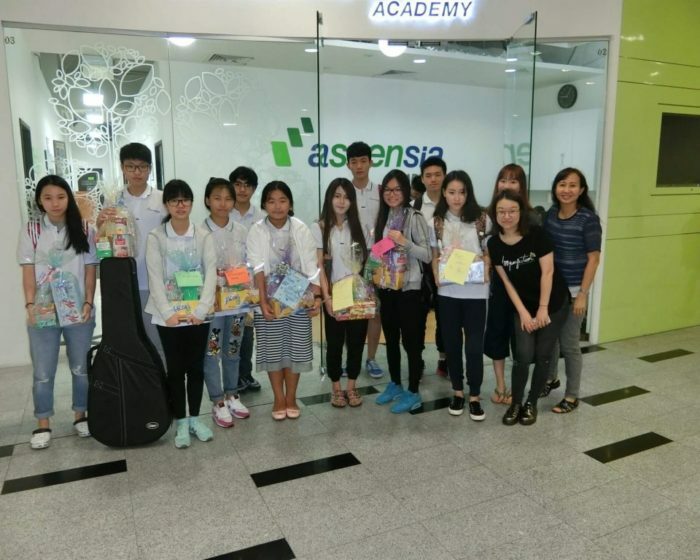 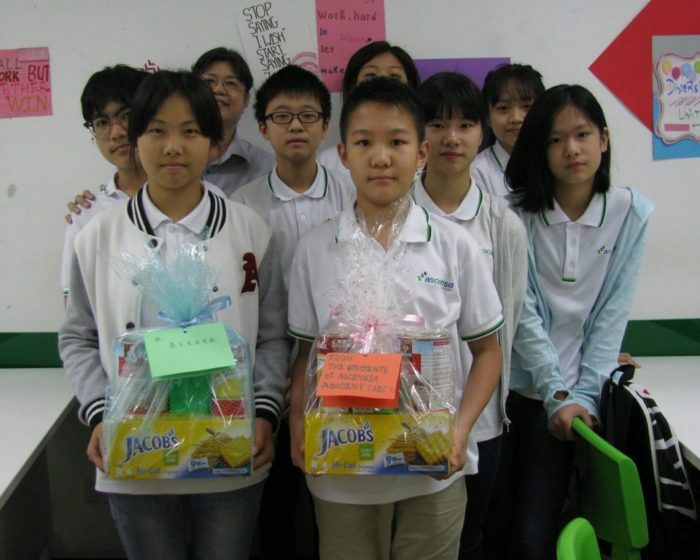 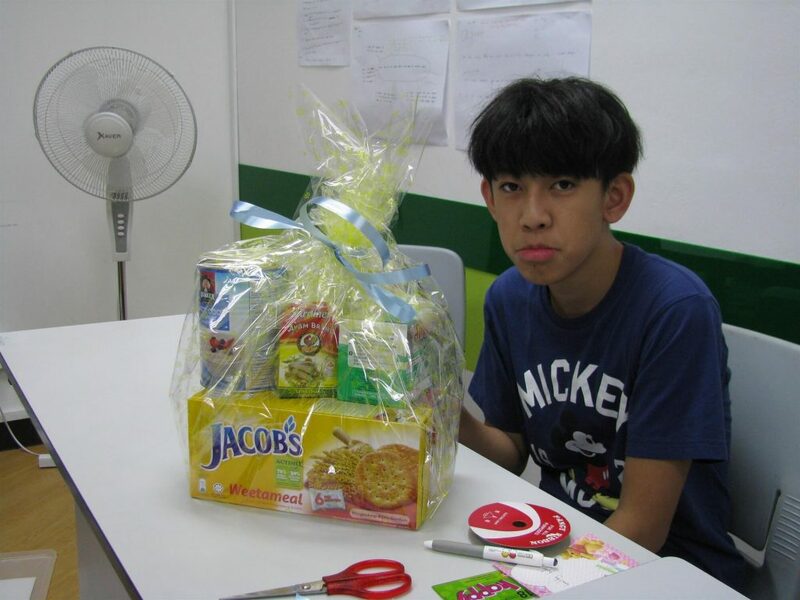 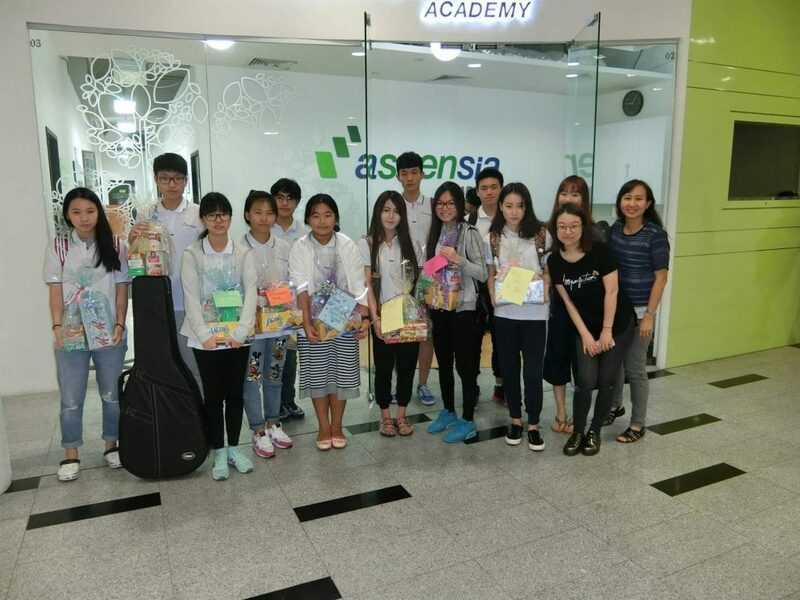 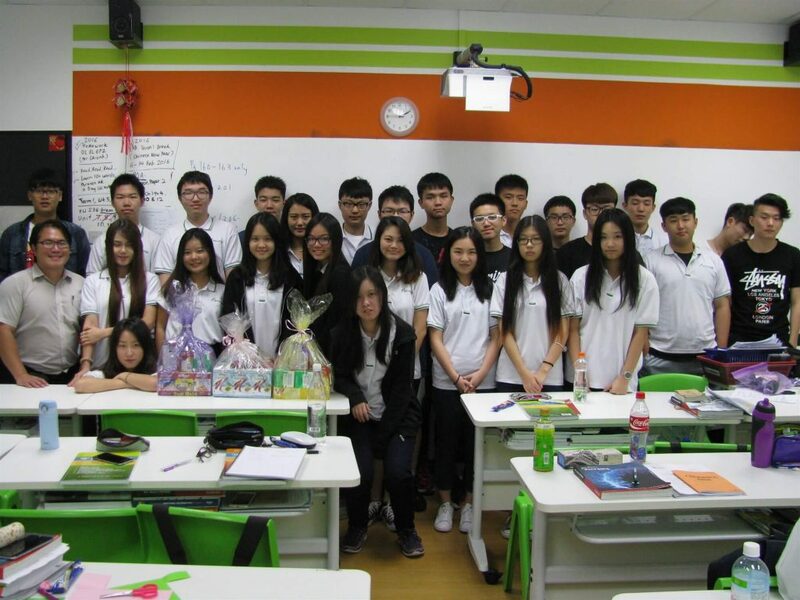 Staff and students of Ascensia contributed towards purchasing packet lunches and gift hampers for the residents. 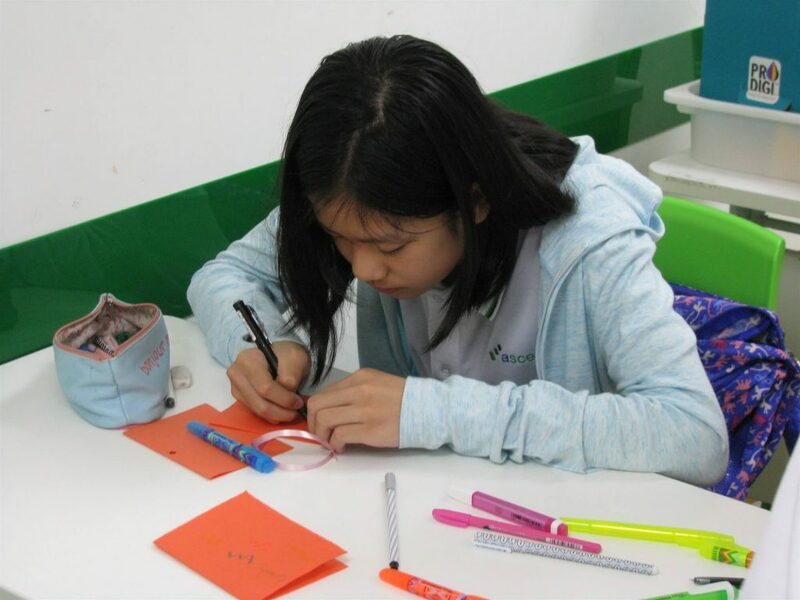 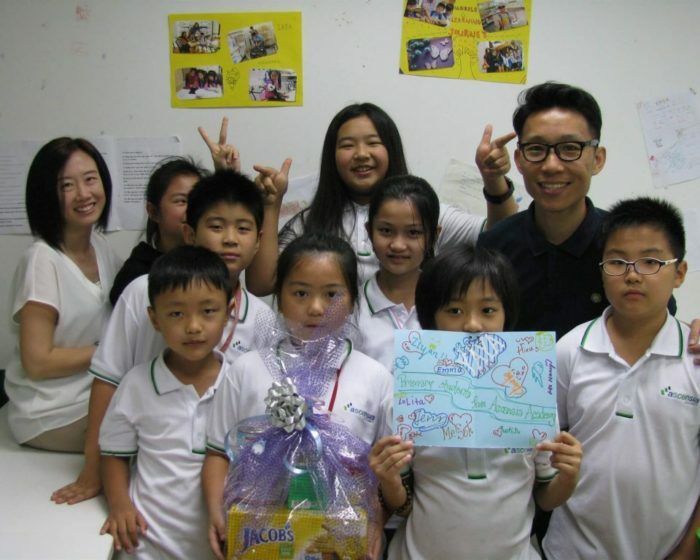 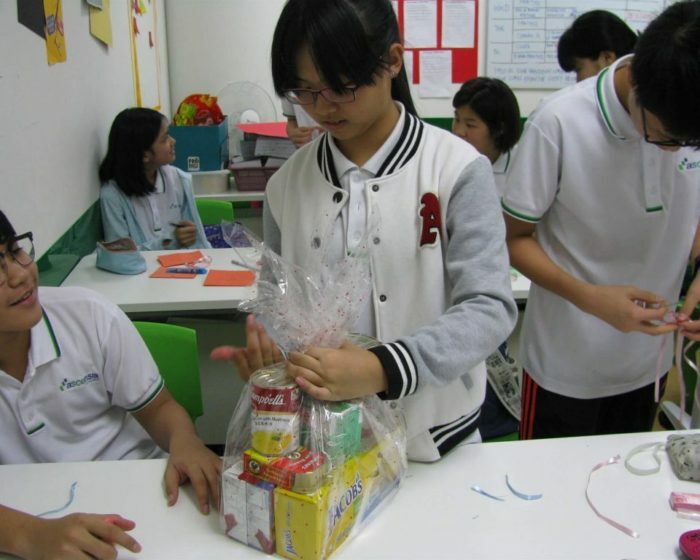 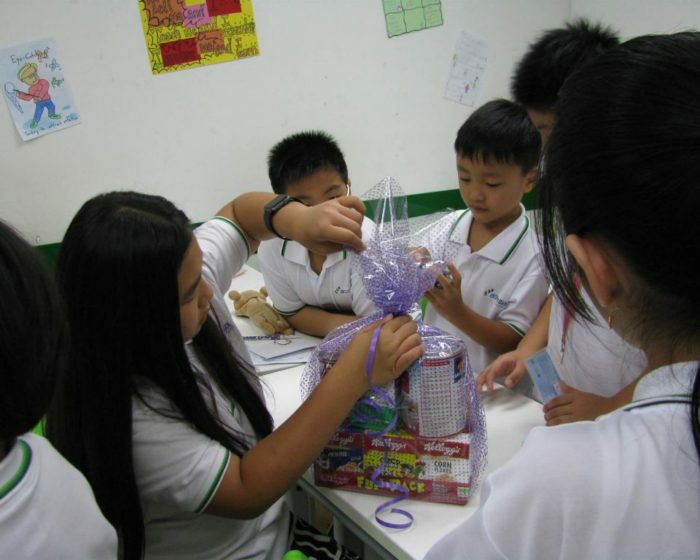 Our students packed the hampers and made greeting cards to be attached to the hampers. 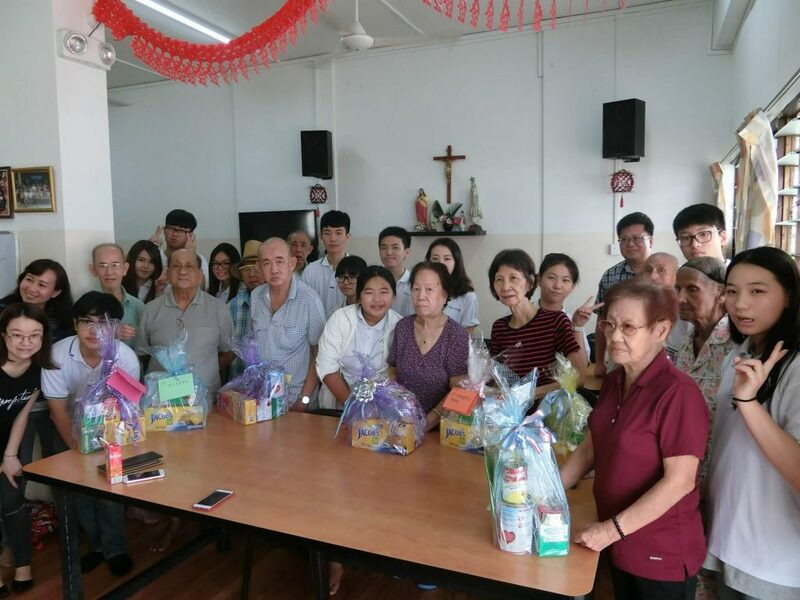 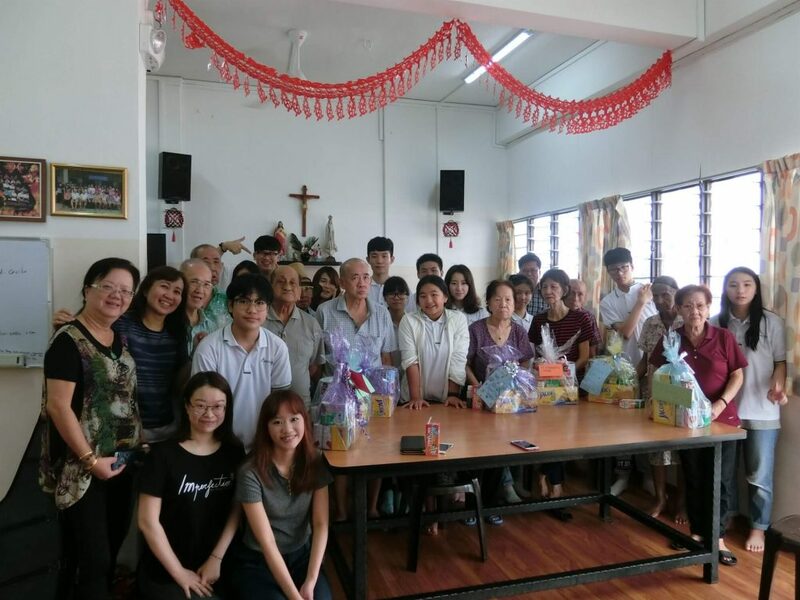 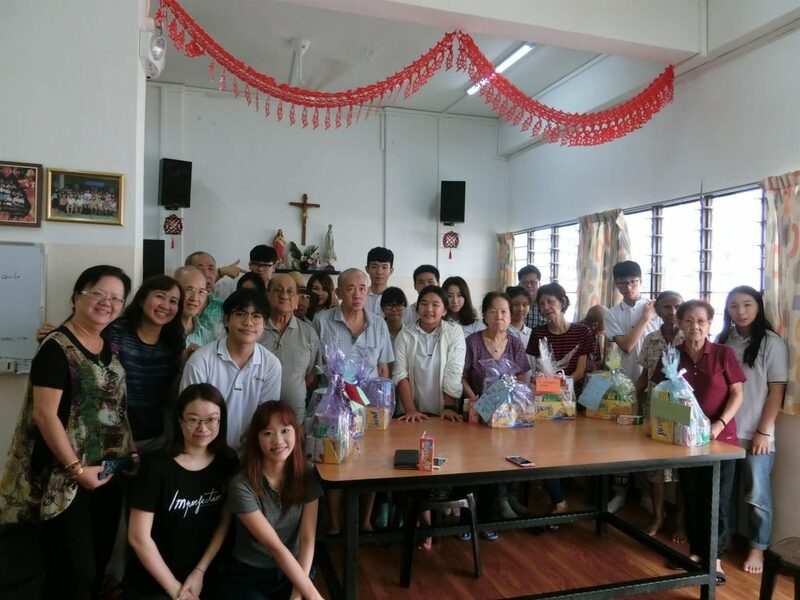 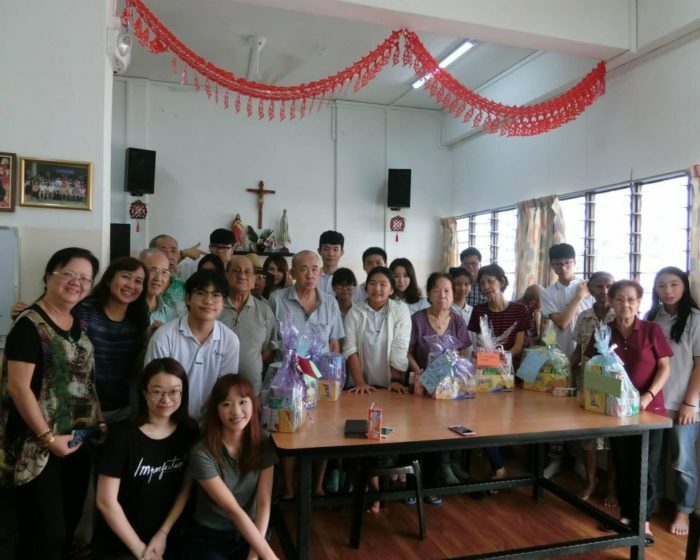 A total of 12 hampers were packed for the residents at the Home. 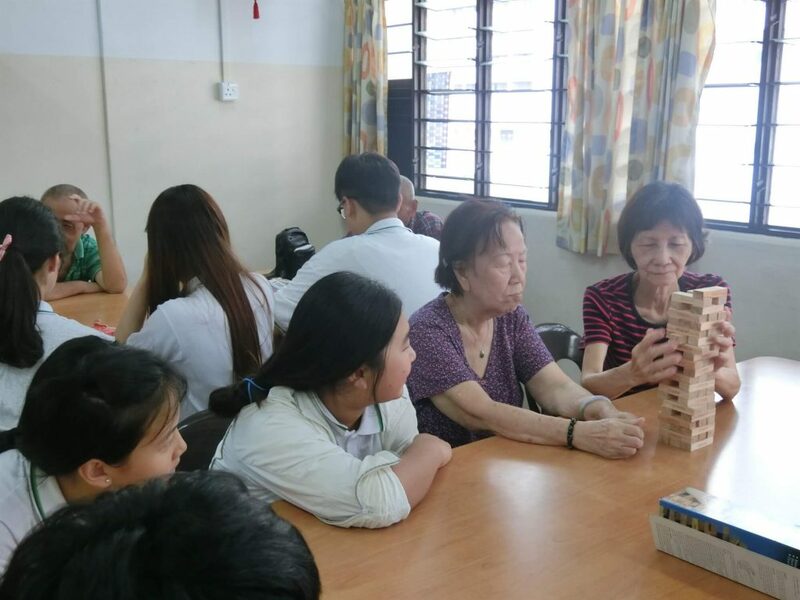 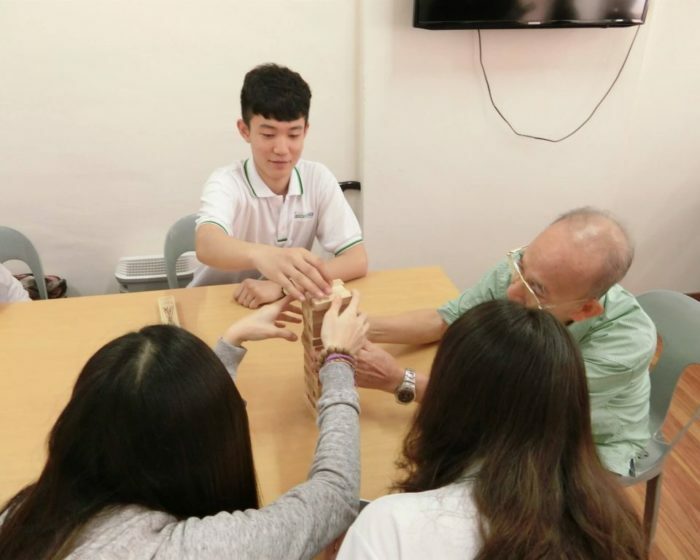 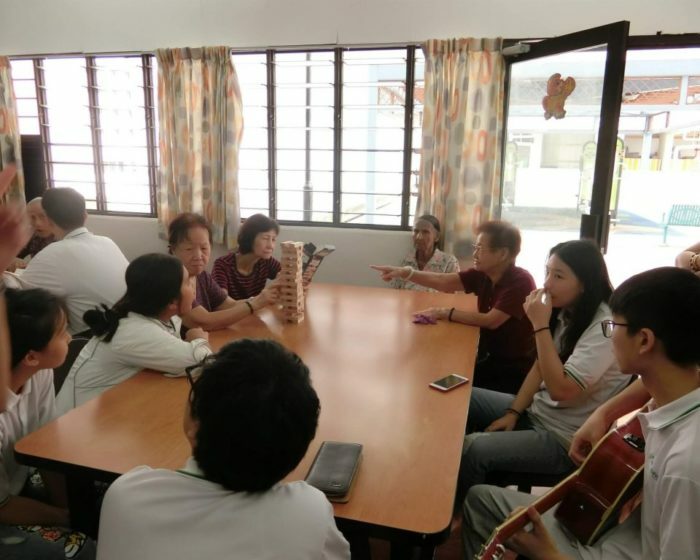 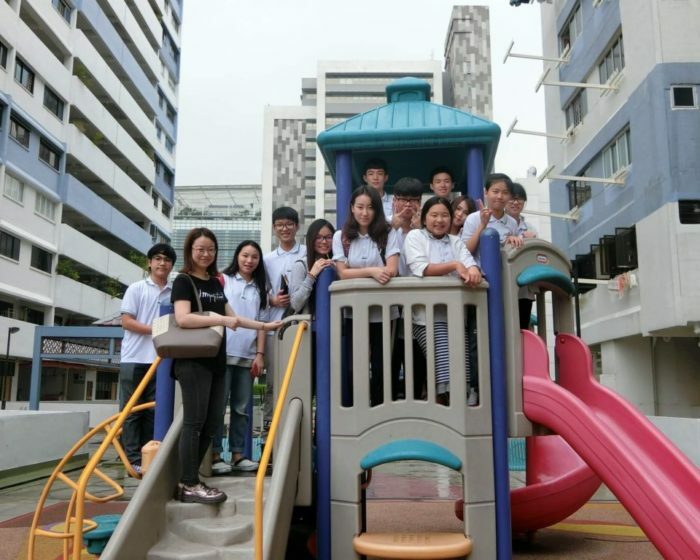 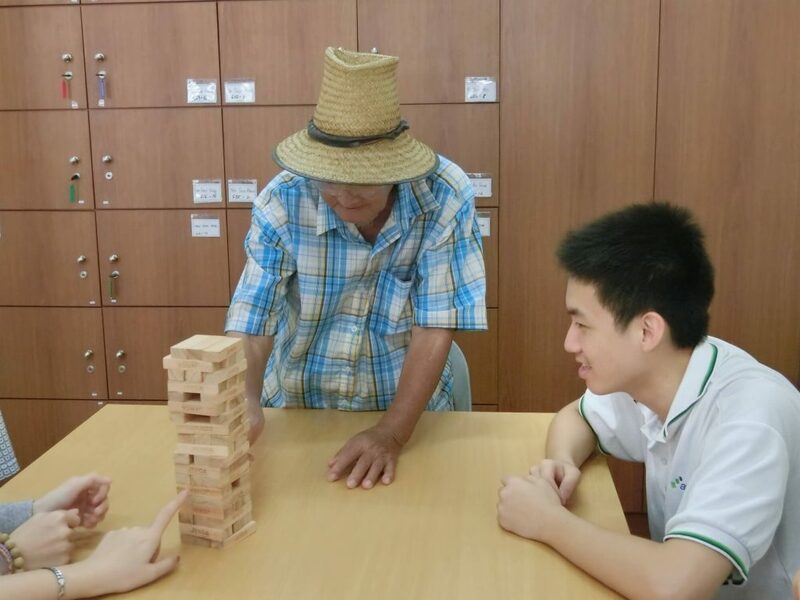 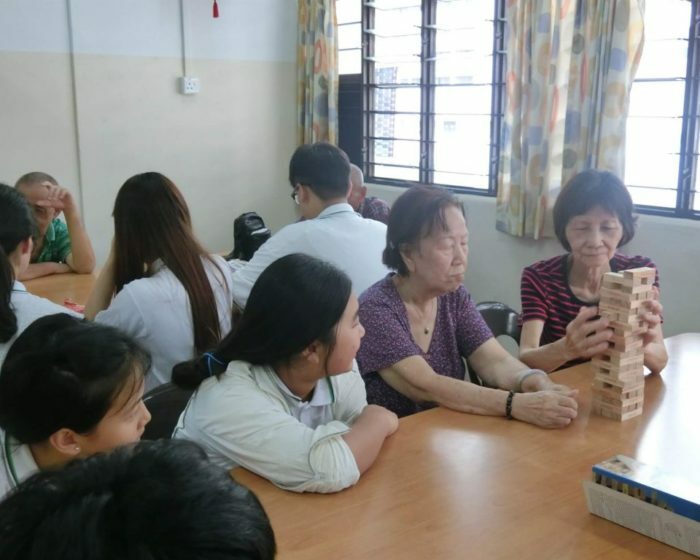 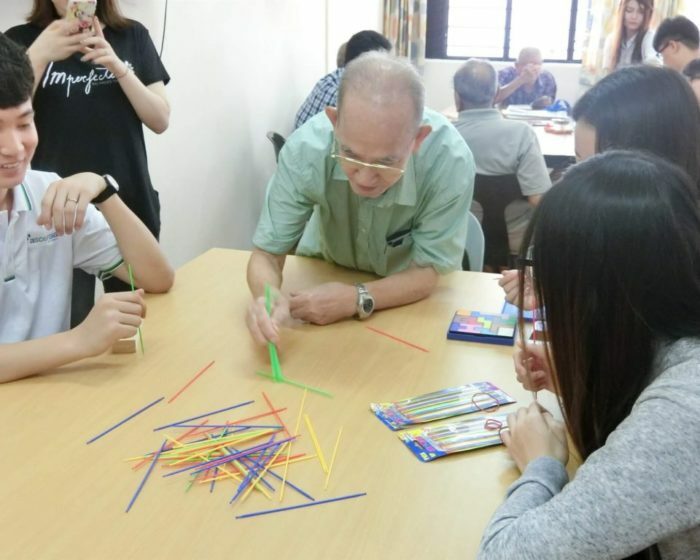 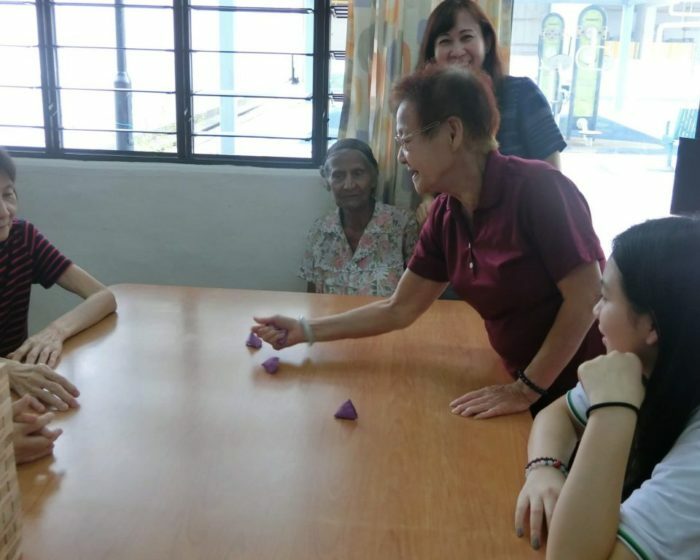 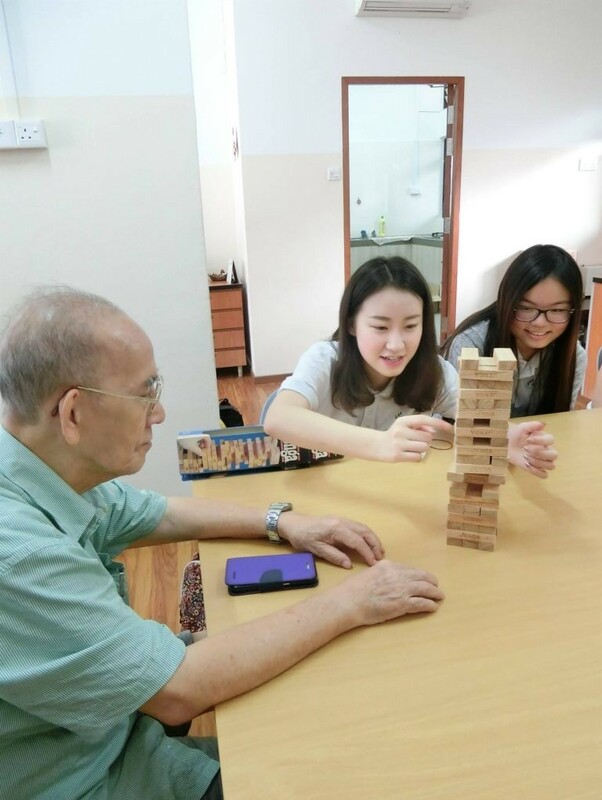 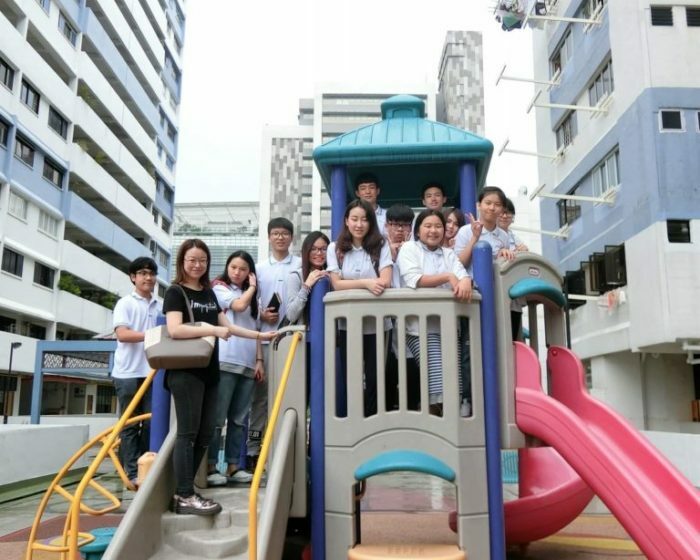 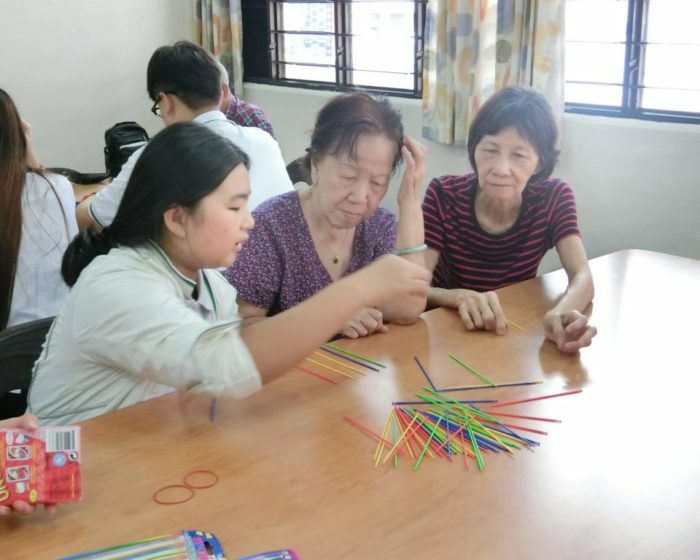 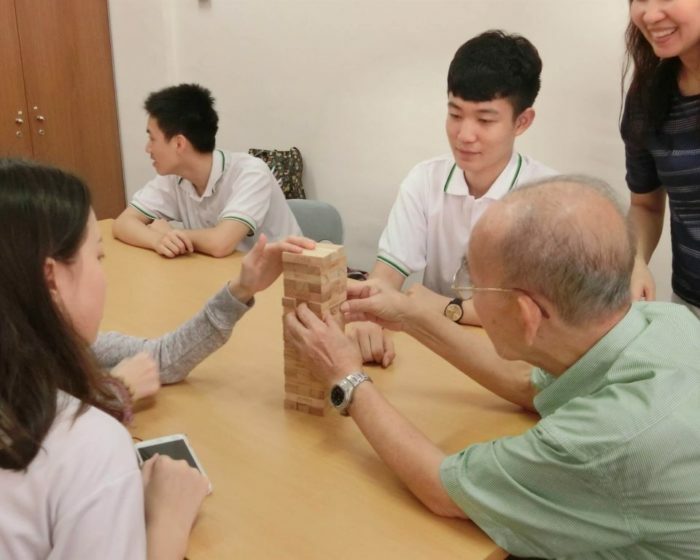 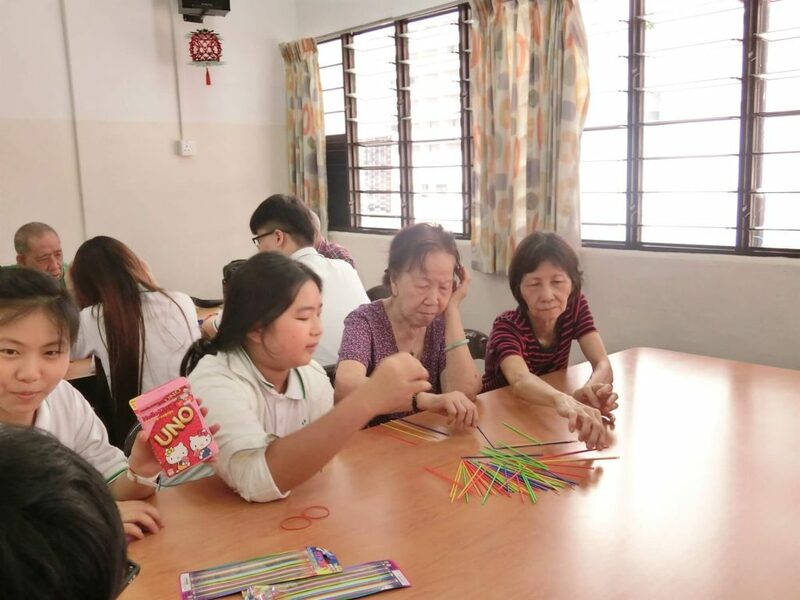 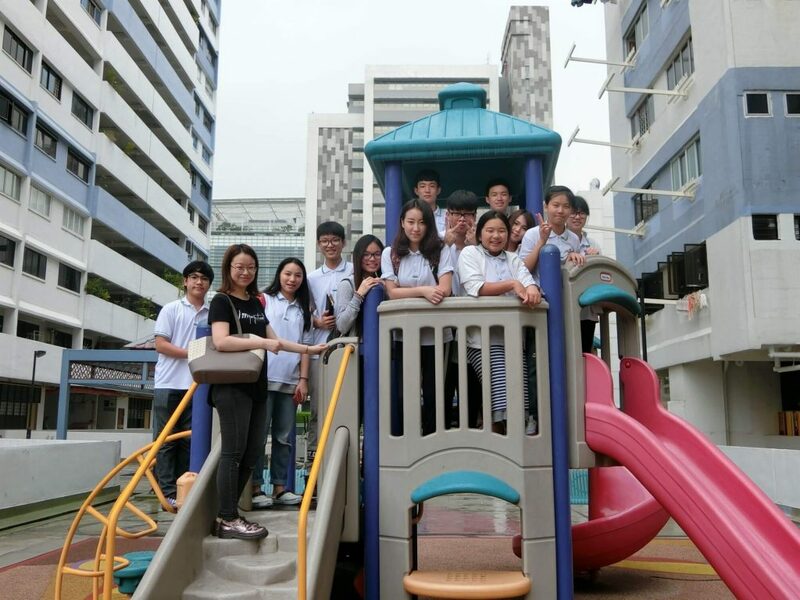 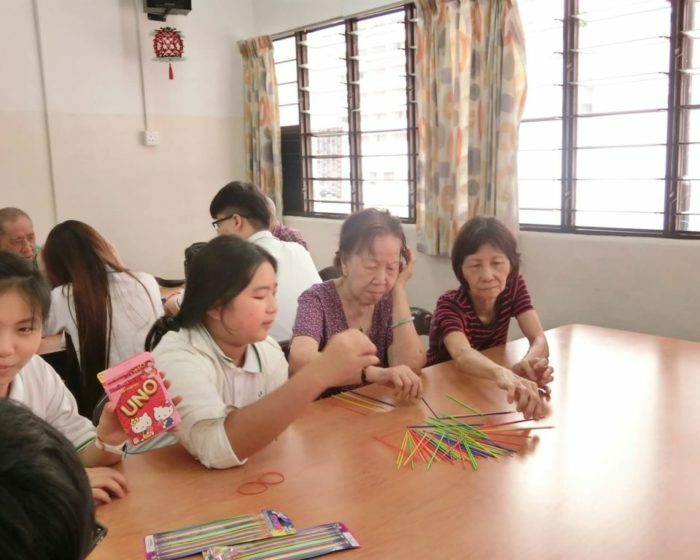 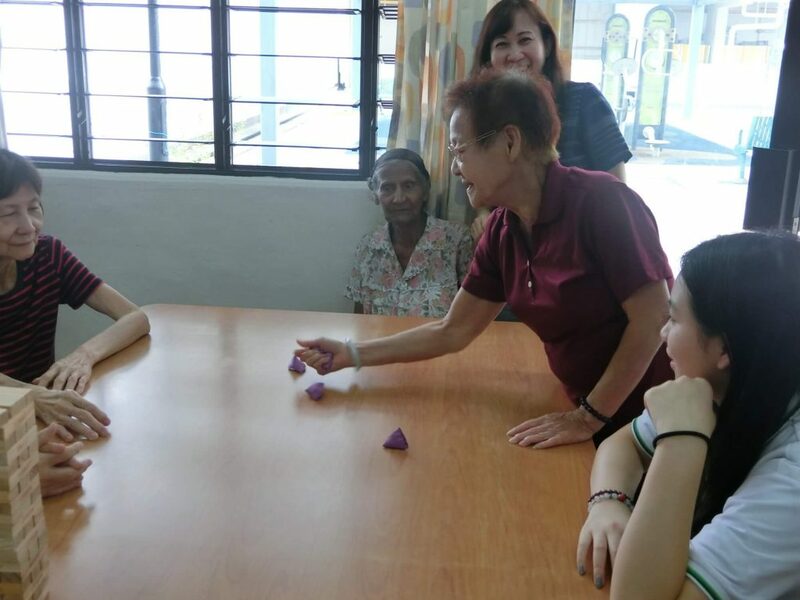 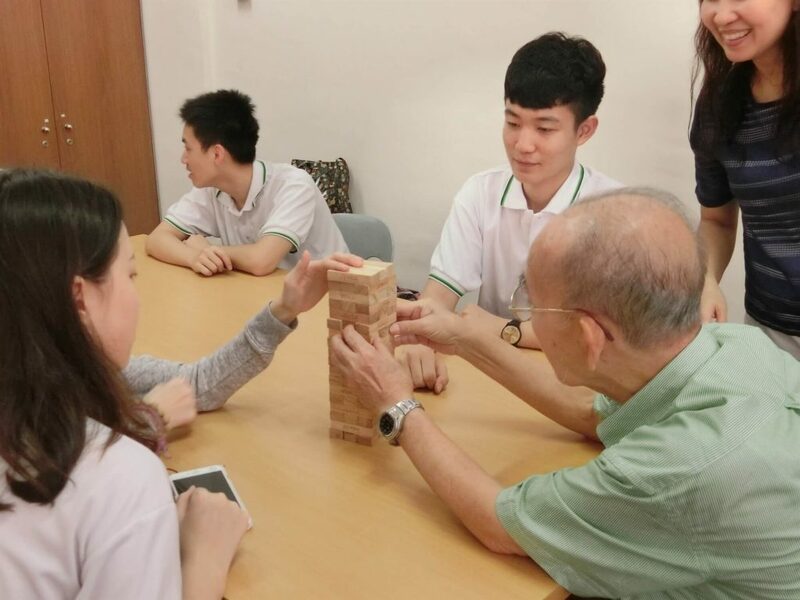 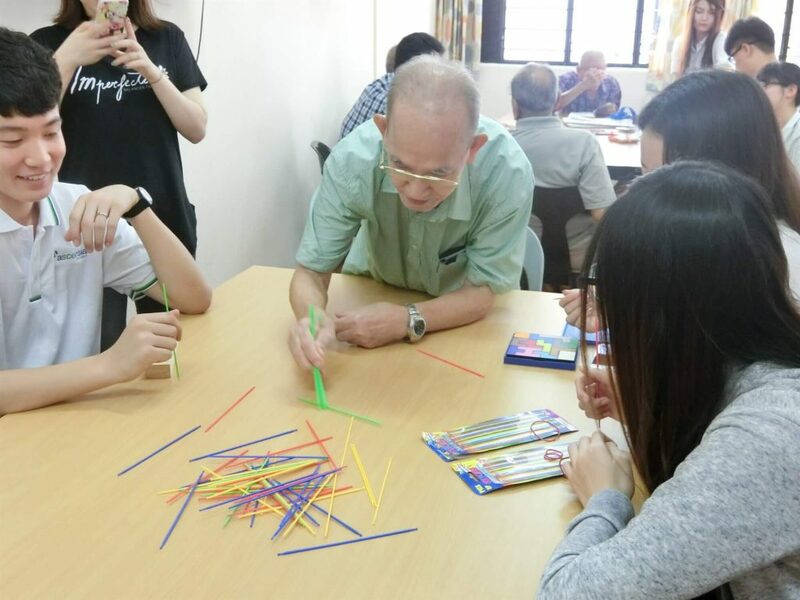 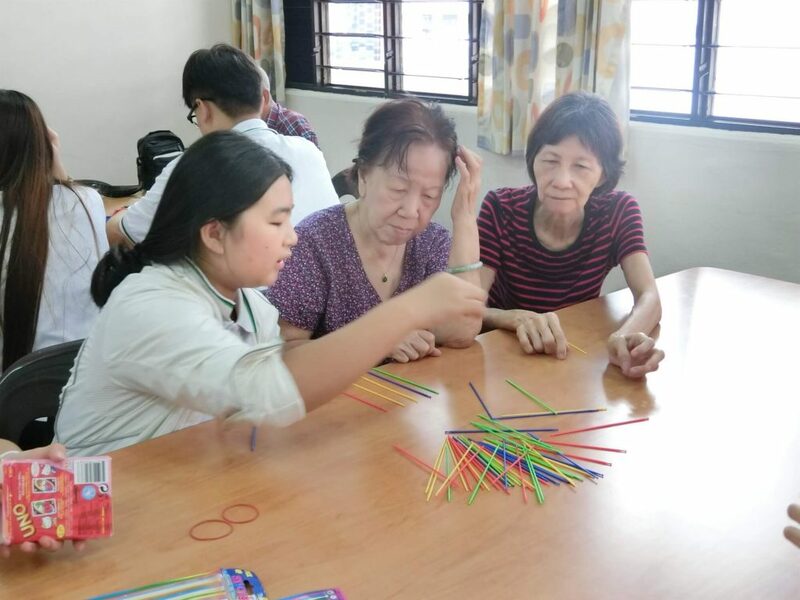 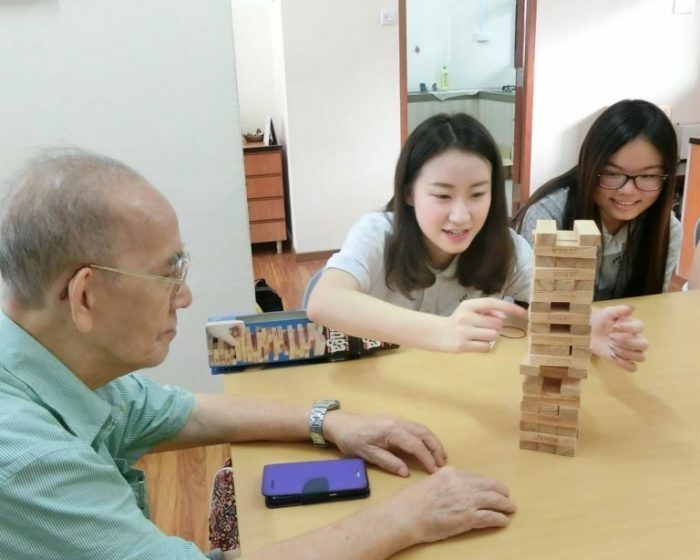 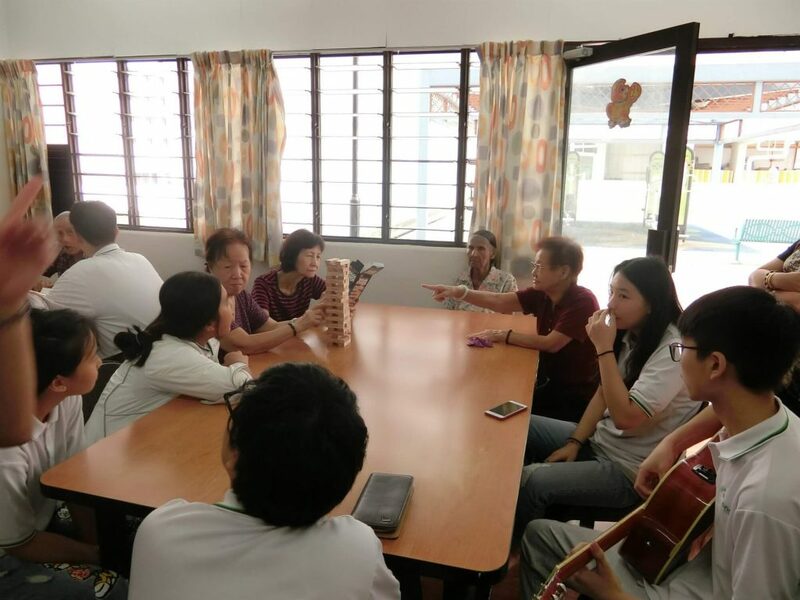 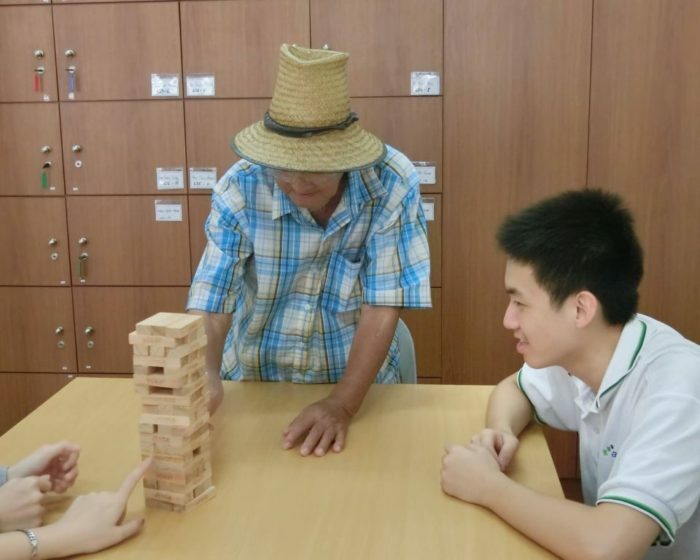 Student representatives from each class were selected visited the Home, ate lunches and interacted with the residents with games and singing.